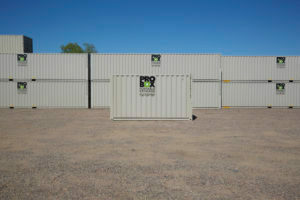 RENT OR BUY A STORAGE CONTAINER. 844-896-6740. ProBox specializes in shipping container sales for countless uses. 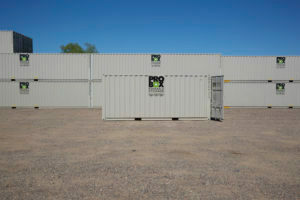 We have everything from new one trip containers, cargo worthy certified containers or economical weather tight storage containers. 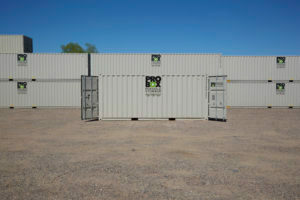 We have a container to meet your space and budget. Simply toggle through the options below to see what we got. 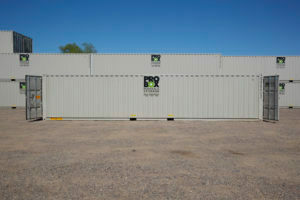 New shipping containers are often referred to as “one-way” because they are loaded with cargo “one-time”. New containers have not been subjected to the years of wear and tear and continuous exposure to the outdoors. 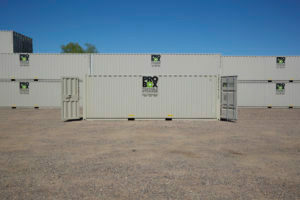 Used containers are cargo containers that have been retired from the shipping industry. 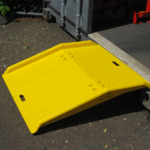 They are usually retired because they have too much wear and tear to be safely stacked up to 9 high on a container ship with 270 tons on top of them. 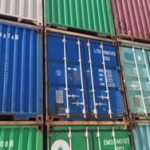 The quality and appearance of used containers vary quite a bit with “container grades”. 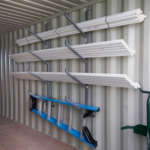 We highly recommend that you come and pick out your storage unit from one of our branch locations. 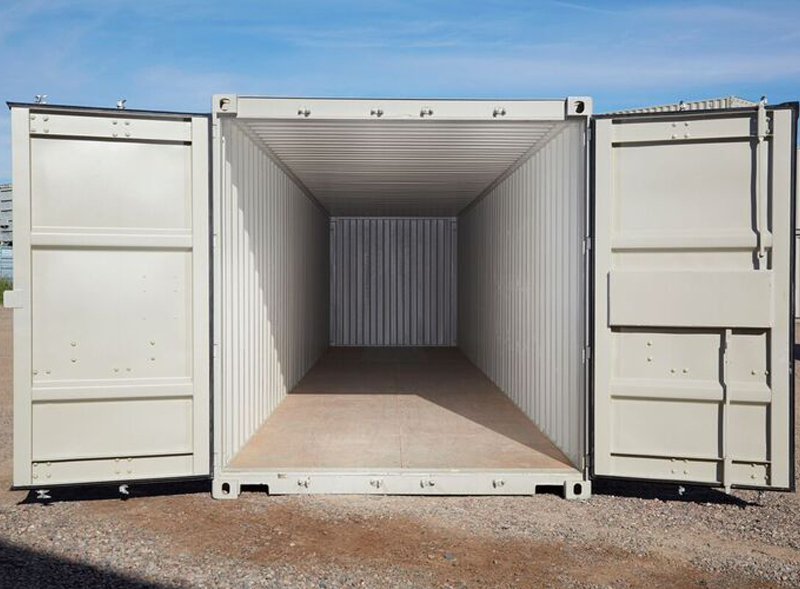 We can modify your new or used container with many different options and modifications to best fit your business/personal use. 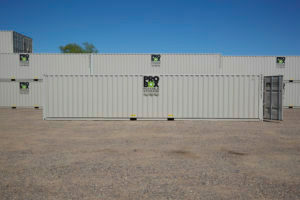 Let us help you make your storage container fit your unique needs. 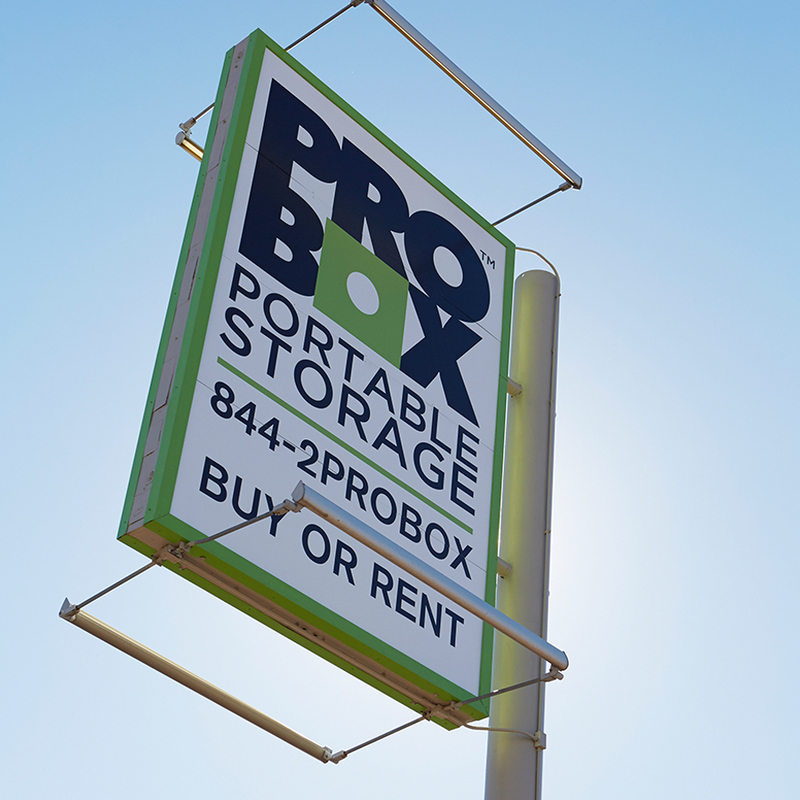 Pro Box can do it all! Let us know how we can customize your container today.